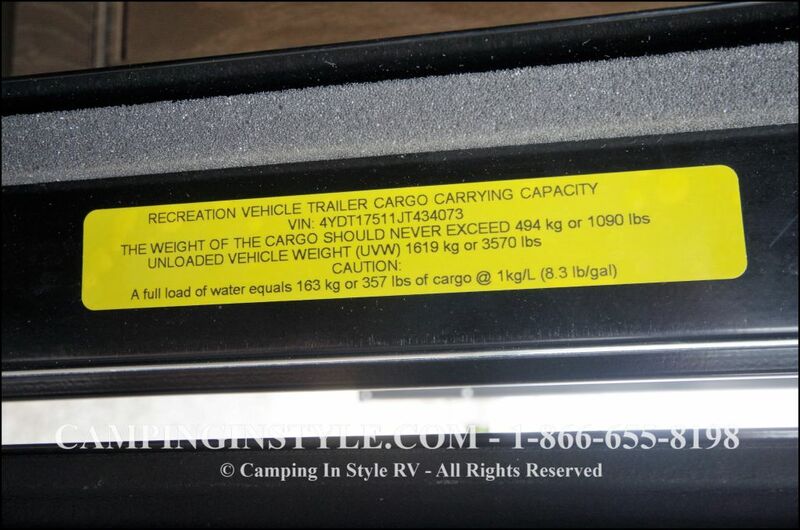 The new Keystone RV BULLET CROSSFIRE 1750RK is known for being the most towable trailer on the market today! 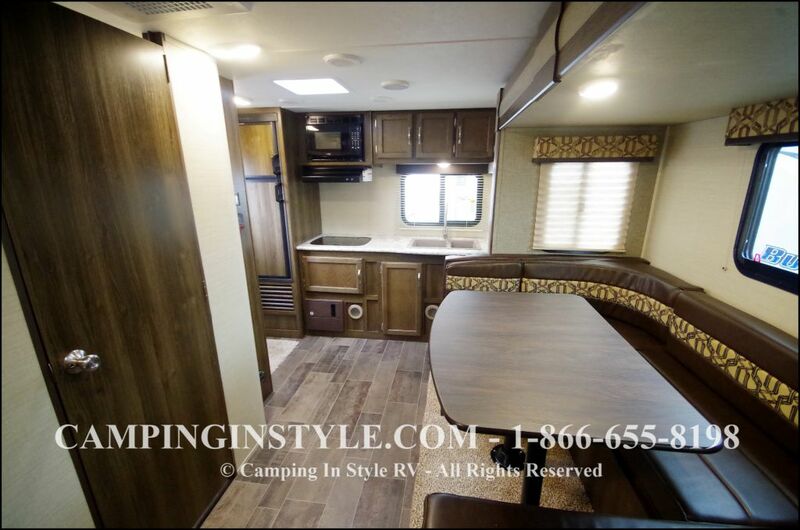 A great floorplan with a large booth slide. 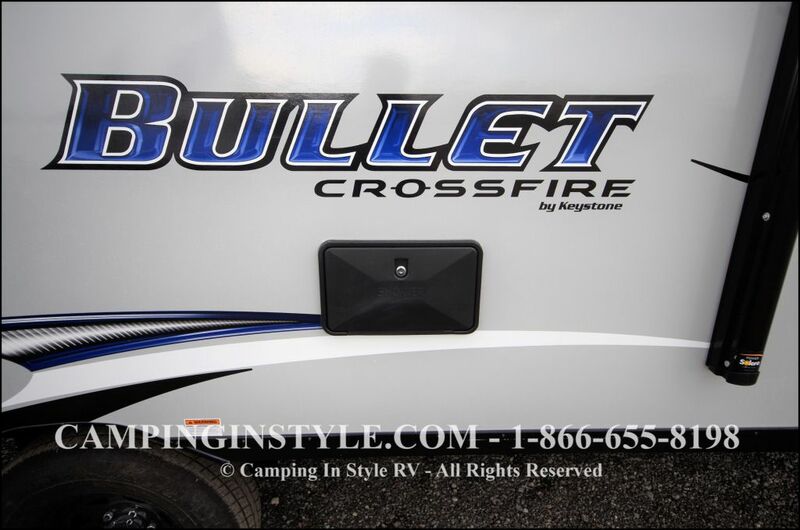 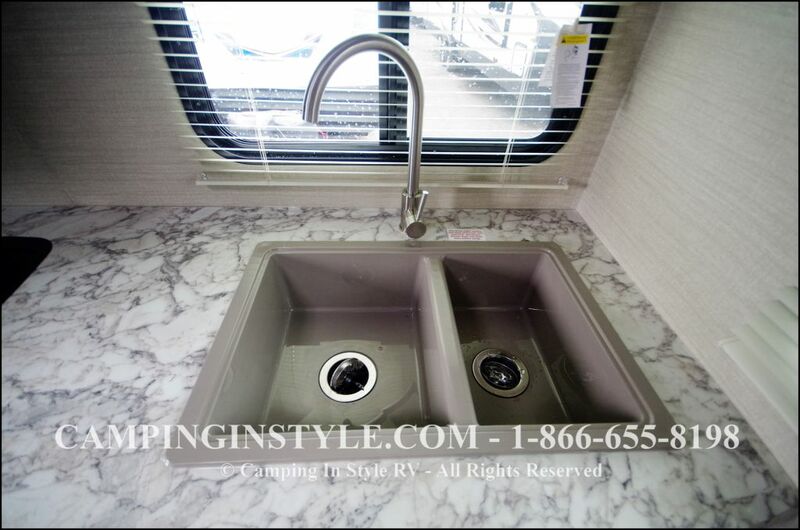 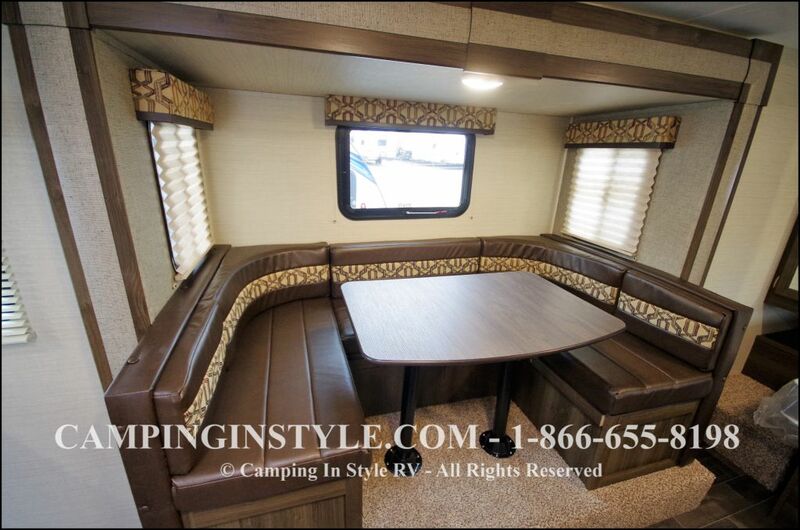 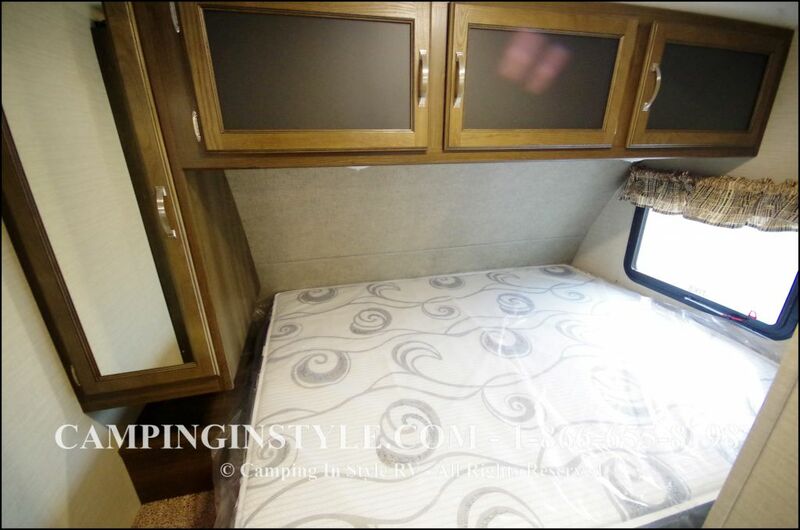 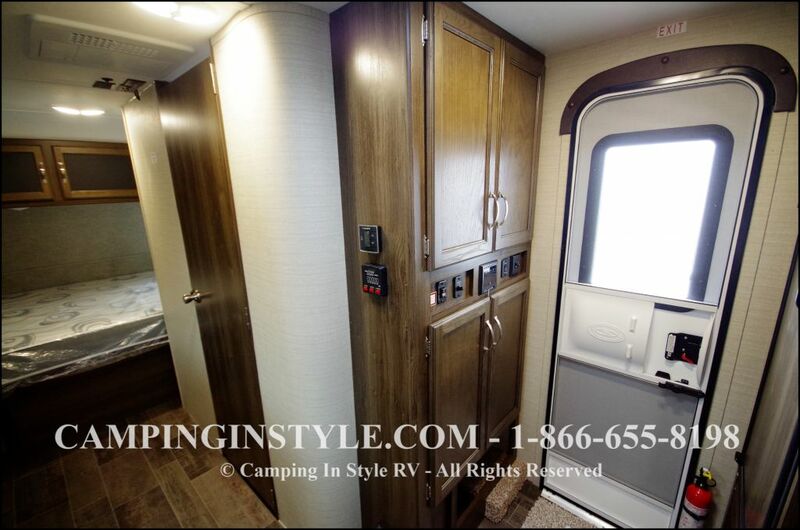 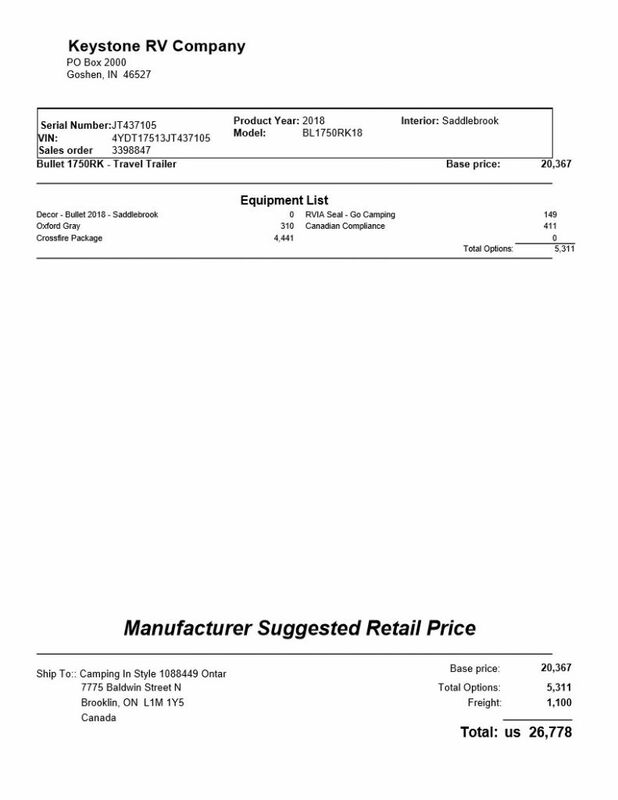 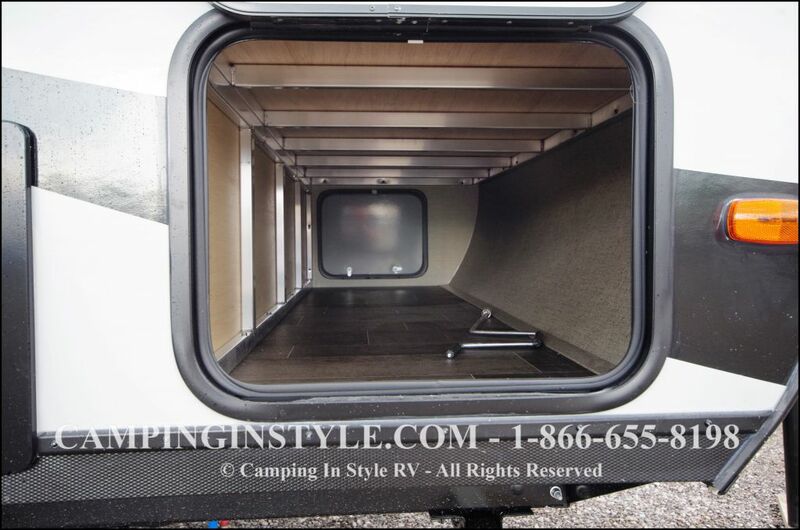 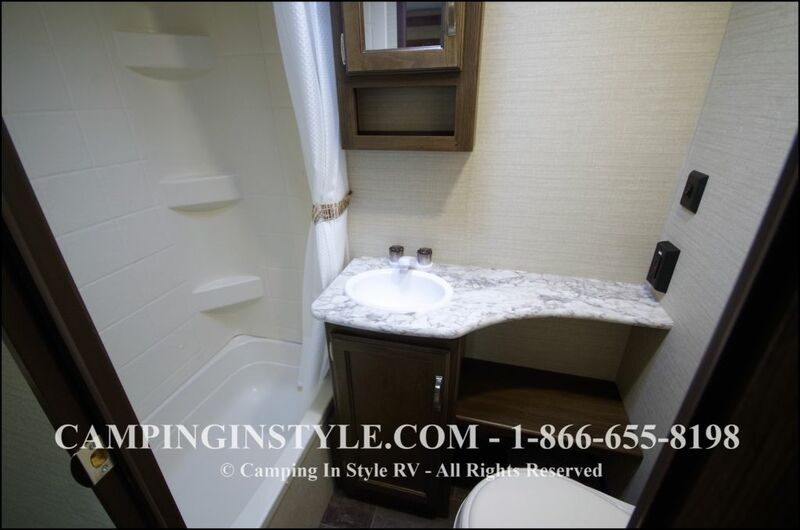 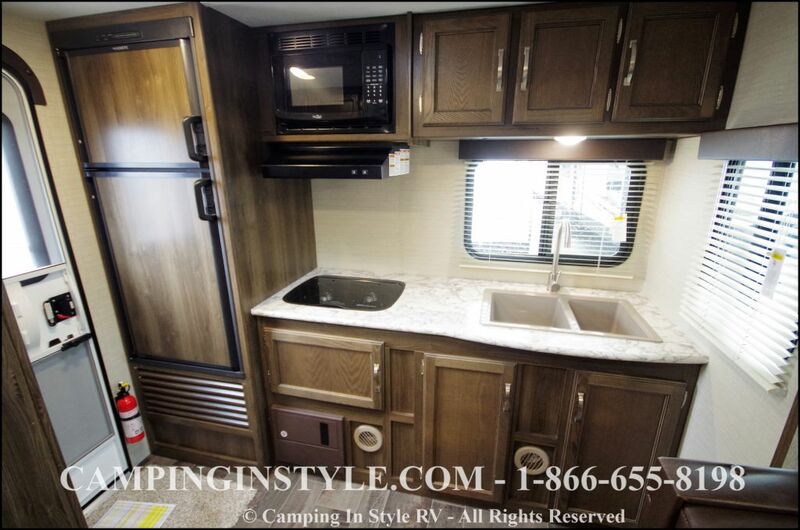 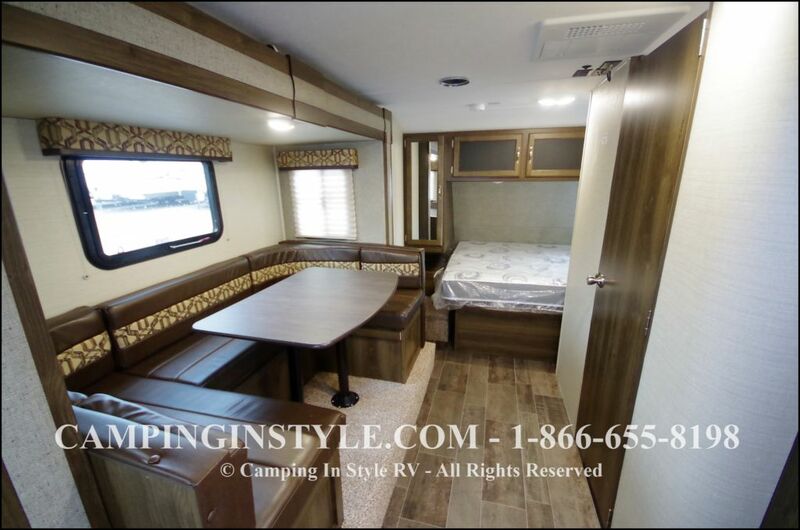 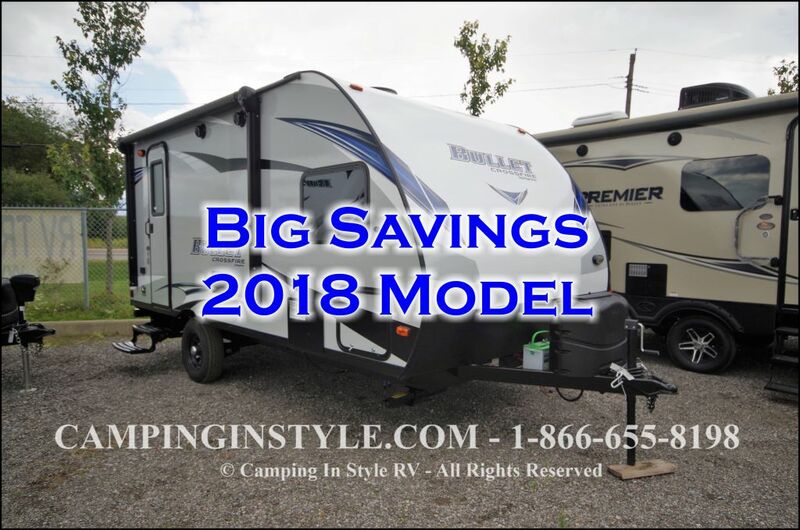 Come and see why the Keystone RV BULLET CROSSFIRE is the right choice for you. 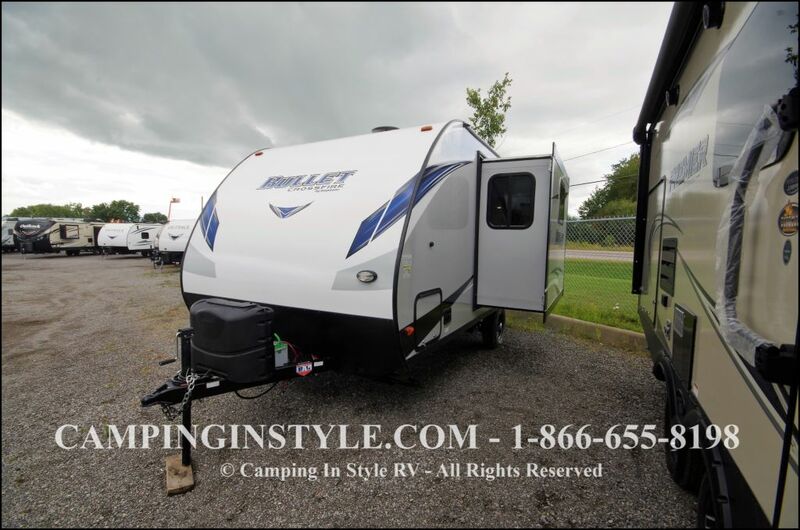 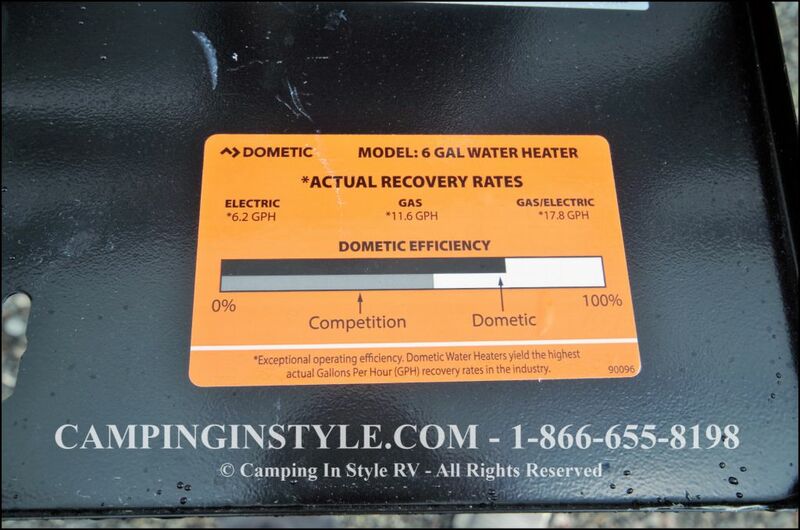 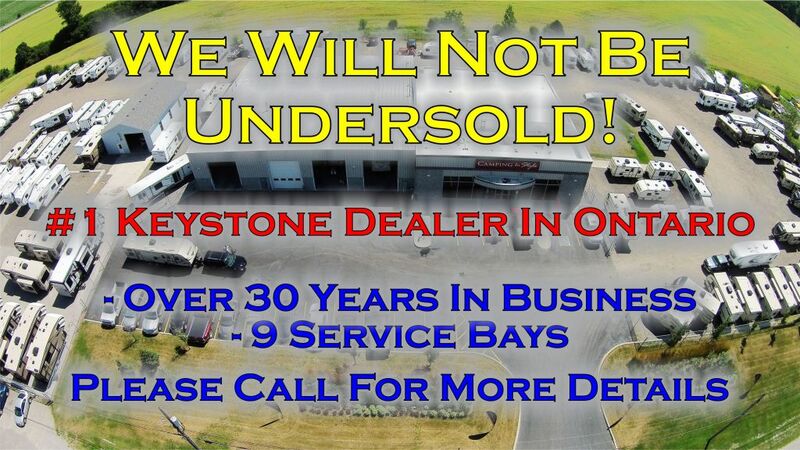 We're Ontario's No 1 BULLET dealer, give us a call at 866-655-8198 or drop us an email at info@campinginstyle.com and let us show you why!